Valentines Day is fast approaching. 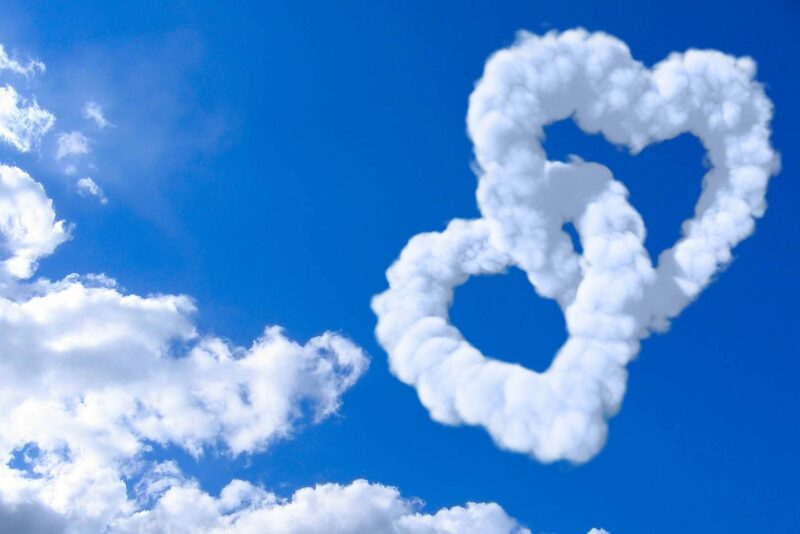 It is a great time, where love is in the air and everyone is thinking about looking for that special someone. Match.com have put together a lovely offer for this year, that can make that day extra special! 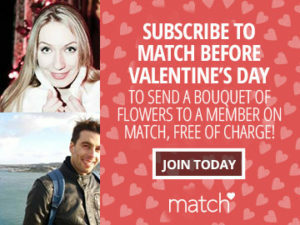 If you sign up to Match.com before Valentines Day, you will be entered into a draw for Match.com to send a beautiful bouquet to that special someone you have made a connection with. All that will be free of charge and is a great way to add a spark in the early stages of the relationship. It may be cliched and seem a bit cheesy, but when someone opens their door to a new bouquet of flowers, they will definitely have a Valentines to remember! So what are you waiting for? Register for Free today and you can be in with a chance to win one of these magical bouquets to send to any member you would like! Register Free Today to be in with a chance of winning!